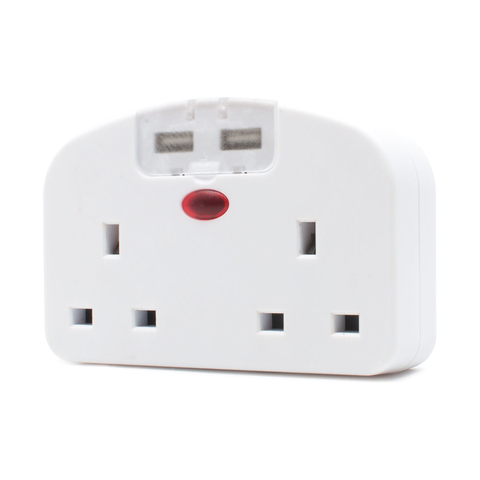 Electrical accessories are essential in day to day living. 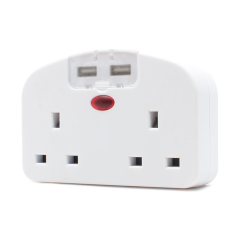 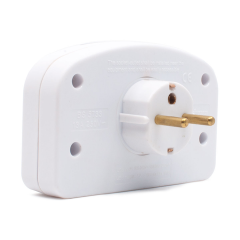 Whether it is an extension lead for multiple chargers, a fan for the summer, a smoke alarm for your home or an adapter for your travels, we will all require something. 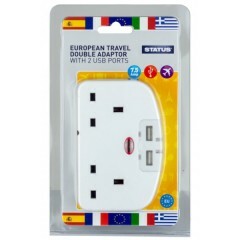 This European travel adapter has a double socket and two USB ports.